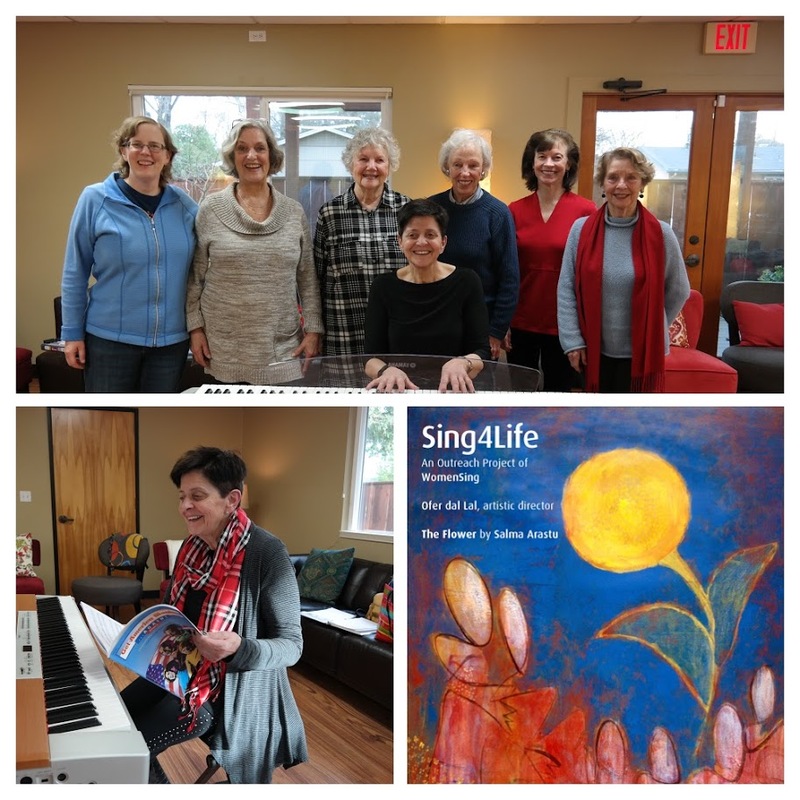 In WomenSing’s upcoming concert, “EarthRise,” we will consider our planet, how we treat it, and how we treat each other as we share our lives upon it. The concert features music from a variety of traditions, including the Persian-inspired Songs from Behind the Caravan: Songs of Hâfez by composer Abbie Betinis. Accompanying us on the Oud, an instrument with ancient Persian roots, we are thrilled to welcome Gari Hegedus. The writings of 14th century mystic poet, Khwâja Hâfez-e Shirazi (“Hâfez”), were the inspiration for Abbie Betinis’s “From Behind the Caravan: Songs of Hâfez”. Hâfez, born in Shiraz, Persia (now known as Iran), based his poetry in the tenets of Sufism. Sufism is an Islamic mystical tradition focusing on the personal journey toward union with God. Themes found in Hâfez’s poetry include the love of humanity and contempt for hypocrisy. The Marimba Lumina was designed by the late Don Buchla, a physicist and musical instrument designer, with Joel Davel, WomenSing guest percussionist assisting as a technician during its development. The Marimba Lumina can be particularly useful for concerts requiring large numbers of percussion instruments, as it allows one person to create the sounds of several instruments during a piece. The different percussion sounds are assigned to specific octaves of the Marimba Lumina. Additionally, the mallets can be assigned their own percussion sounds.